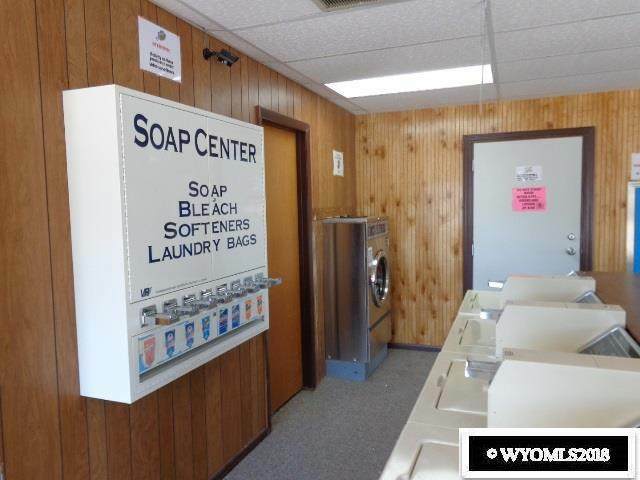 Laundromat and Car Wash on 6,500 sq. ft. lot. Laundromat has 1829 sq. 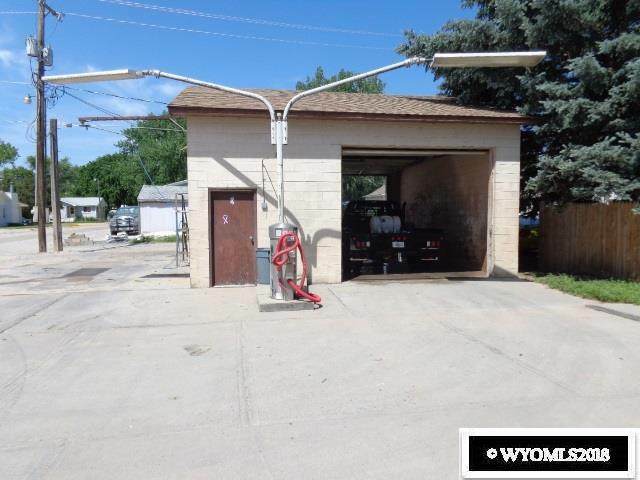 ft. and the self service car wash has about 700 sq. ft. 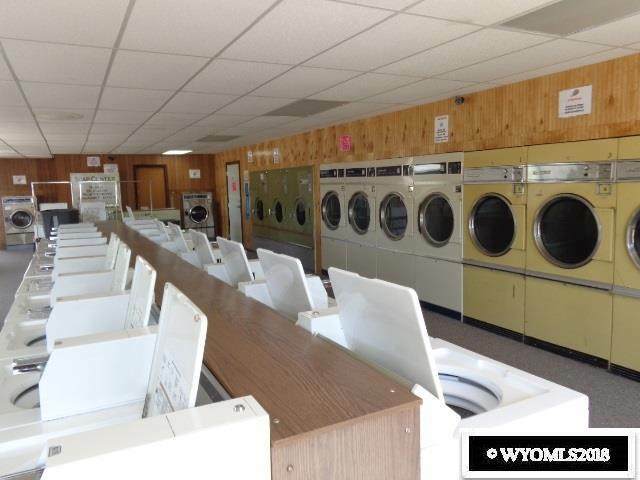 There are 26 washers, 12 dryers 2 bay car wash, vacuum, 2 coin changers for $1, $5, $10 and $20, 2 soap dispenser machines, a triple and maxi load washer, surveillance system and alarm. Great turn key business opportunity! 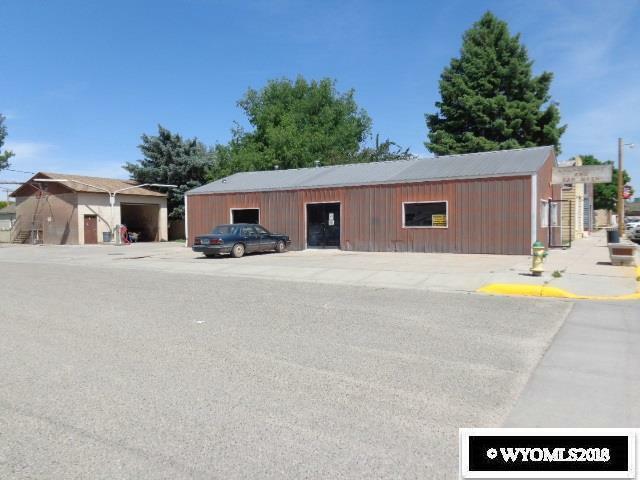 Call Wyoming West Realty at 307-836-2222 for your personal showing. Listing information © 2019 Wyoming Multiple Listing Service. Listing provided courtesy of Wyoming West Realty.